As the days get longer and temps rise, thoughts drift to camping, barbecues and how you are going to conceal carry in your tank top and favorite shorts. The challenge may be more daunting for some than others. If the gun you regularly carry is a full size 1911 with a tactical light and RMR, you may be a bit challenged when you trade jeans for shorts. However, before you ditch your full size shooting iron for a single shot micro derringer let’s take a look at some options and ways we can carry in warm weather. While small guns are appealing because they are light, make sure you bring enough gun to the fight. I will cut to the chase and just say this up front. If you are going to carry for personal protection, it needs to be a weapon you are willing to bet your life on. 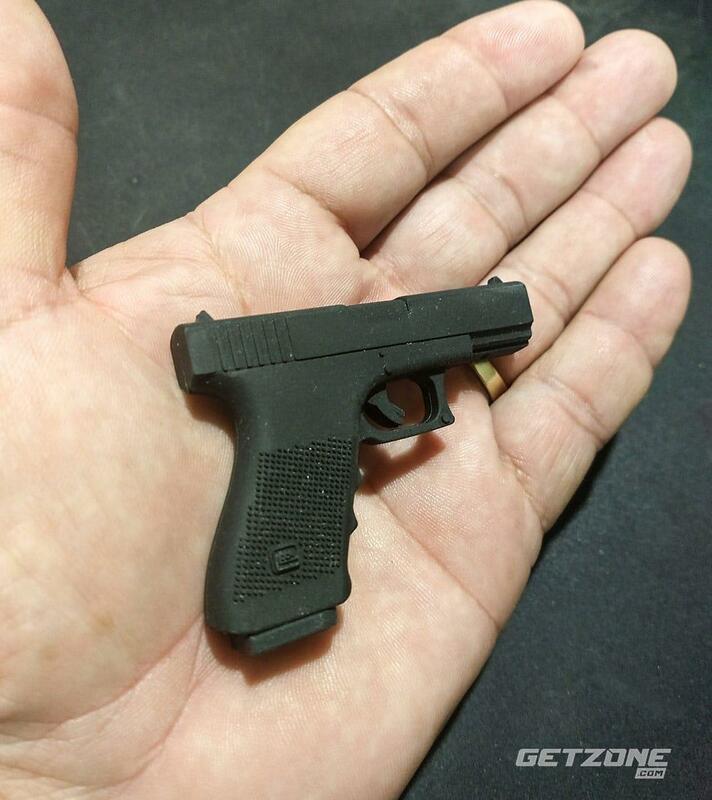 While some of the sub-micro pocket guns are novel, they are doing little more than paying lip service to our EDC needs. Yes, any gun is better than no gun, but let’s not pretend that it is a sufficient gun. With that lecture out of the way let’s address your clothes. Full size guns with optics are good when jackets are needed, but can become a problem in simple t-shirts. Photo courtesy of Kimber. If you are a slave to fashion, then summer can be a tough time. 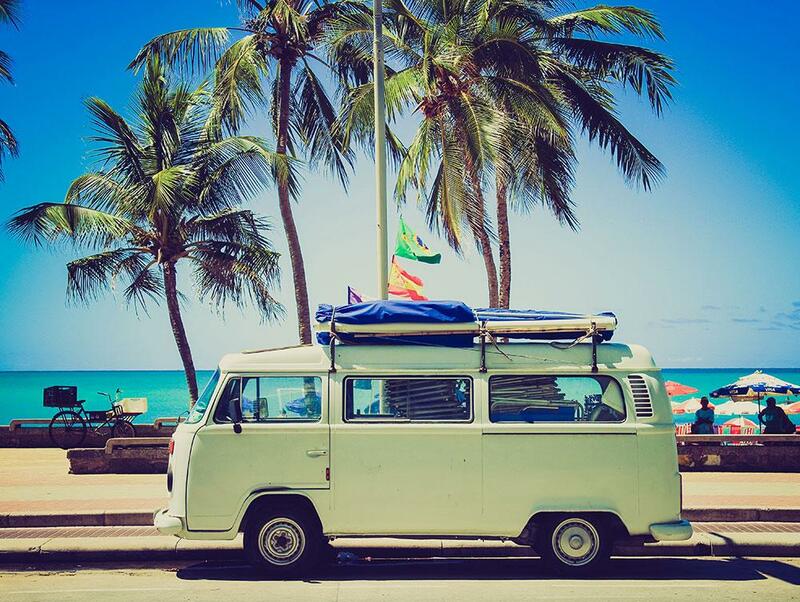 As a rule, I use the same principles in summer as I do winter. Wear loose-fitting shirts that allow you to easily conceal whatever gun you are carrying. 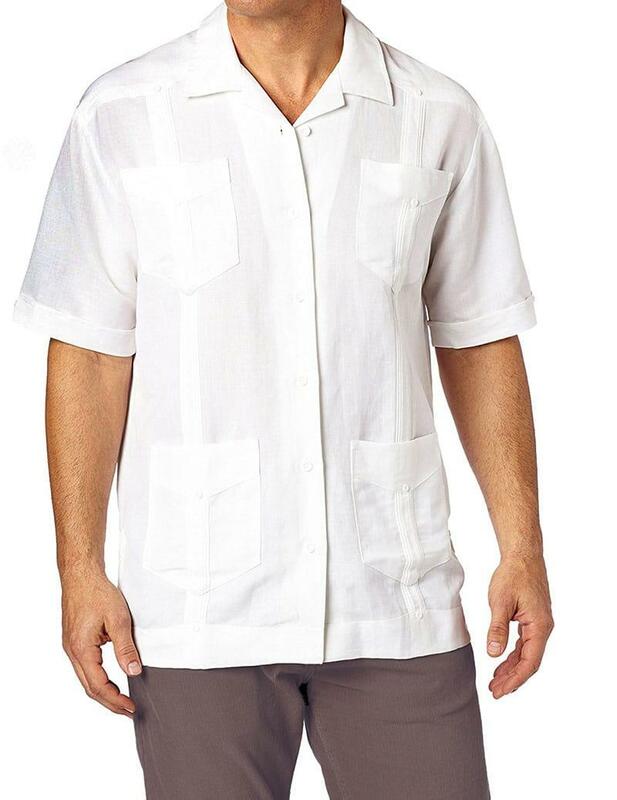 Loose, straight-bottom cut Guayabera or Cuban-type shirts work very well. They provide good concealment without looking sloppy. They tend to be lightweight and hang well. When it comes to shorts, let’s go a size larger than we normally wear. This provides you room to carry regardless of whether you carry inside the waistband, or move to pocket carry. While they are apparently out of style, I regularly still wear cargo shorts because they fit well and serve my needs. I am not as concerned with fashion trends however and regularly wear white after Labor Day. Wear loose-fitting shirts that allow you to easily conceal whatever gun you are carrying. The Cuban style shirt makes for stylish and comfortable concealment. How you carry your gun in summer can change as well. While those that live in the arctic tundra often enjoy carrying outside the waistband during cold weather, summer makes us ditch the coats. Inside the waistband has been one of the most widely used methods of carrying since the first handgun was made. With a spectrum of holster options, you should have no issue finding one that fits your body and your budget. 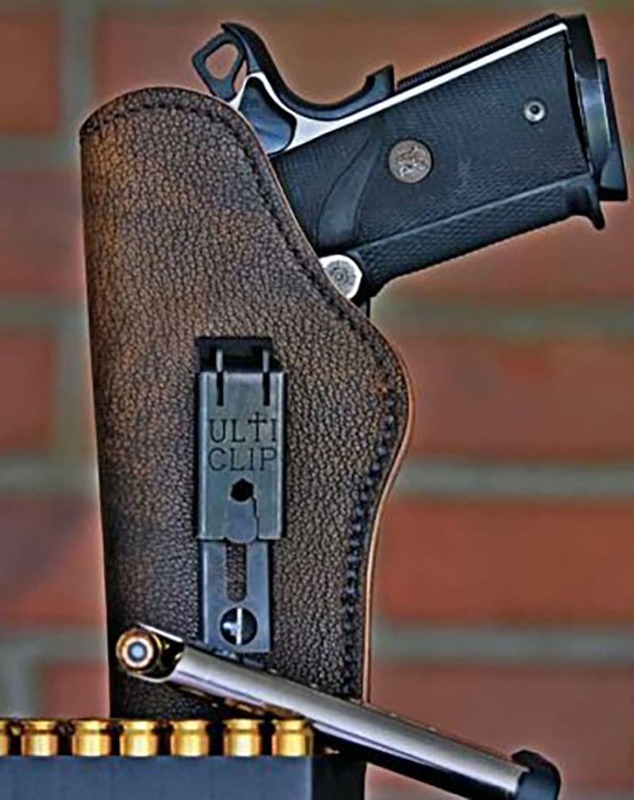 While most of these holsters are designed to be supported with belts and loops, holsters with an UltiClip work well when a belt isn’t in the picture. This device clamps down and locks the holster onto the material of the waistband. If you choose this method, make sure your shorts can support the weight of your gun. The laws of physics apply and elastic shorts with a heavy gun will result in hours of you constantly pulling up your shorts —or worse — everything you don’t want hitting the ground! The UltiClip is a great alternative when a belt can’t be used. Photo courtesy of UltiClip. Another method of concealed carry to consider is pocket carry. This is just as it sounds. You will carry your gun in your strong side pocket. A couple notes on this. 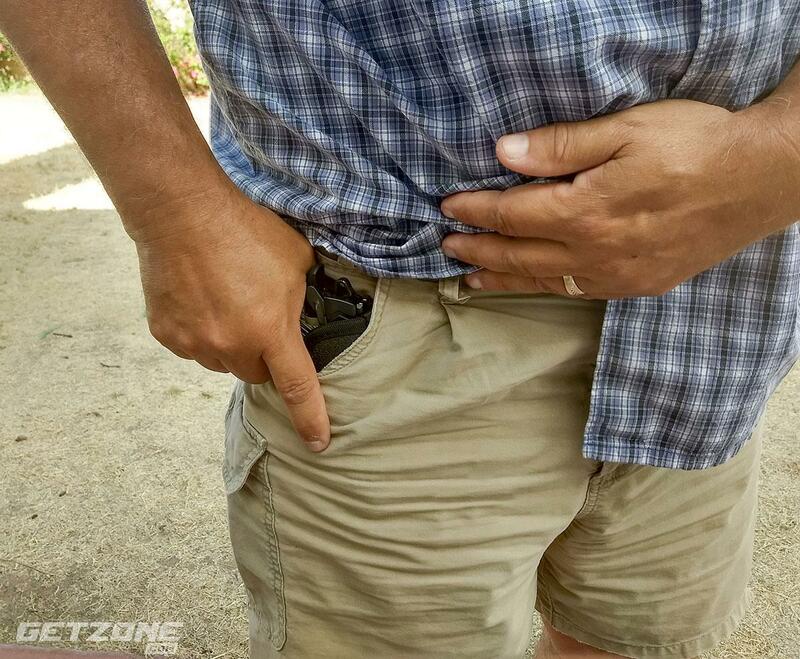 It is essential that you use a pocket holster if you are going to carry this way. The trigger must be covered to avoid negligent discharge and you will also want to protect your gun from the lint and debris that inhabit your pocket. Choose this holster and make sure you can draw from it. Many a time I have seen pocket draws that ended up with the holster coming out with the gun. This is not the optimal situation. If you carry in a pocket, make sure you use a pocket holster. 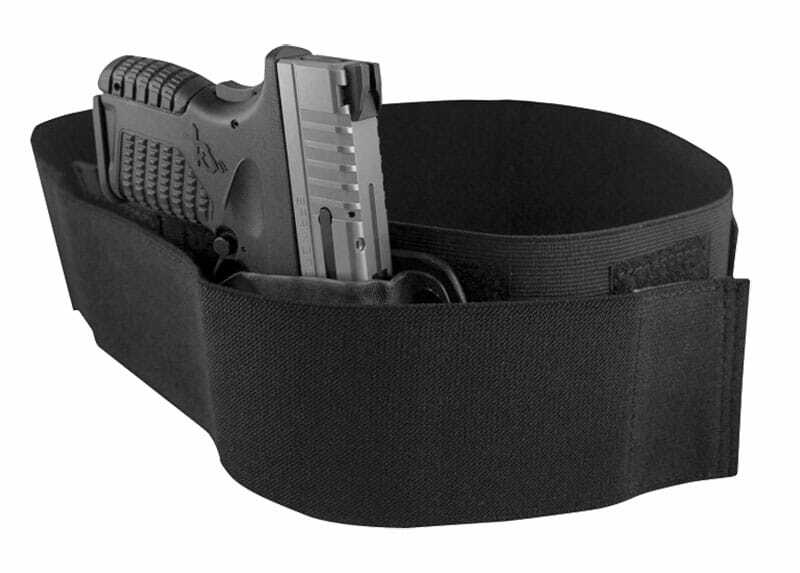 Another good option beyond traditional holsters is a belly band like the one from Crossbreed. Photo courtesy of Crossbreed Holsters. 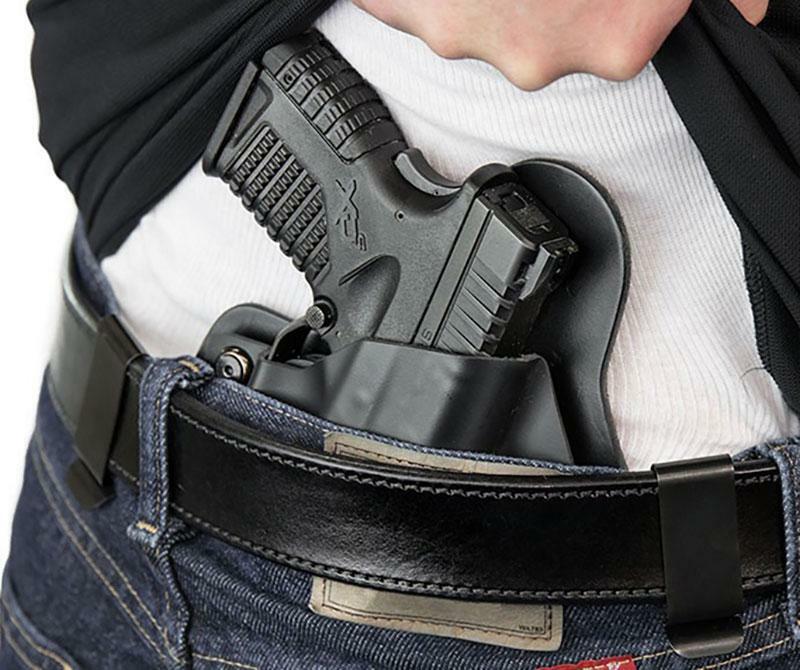 If your pocket and waistband are out, you may consider a carry method known as “deep cover.” These utilize gear like the belly band. This is honestly little more than a wide piece of elastic with velcro on it and a holster incorporated. This is a good option at times and can be worn at different heights on your torso. There are other options such as bra carry or even holsters for your underwear — I’d stay clear of these for obvious reasons. 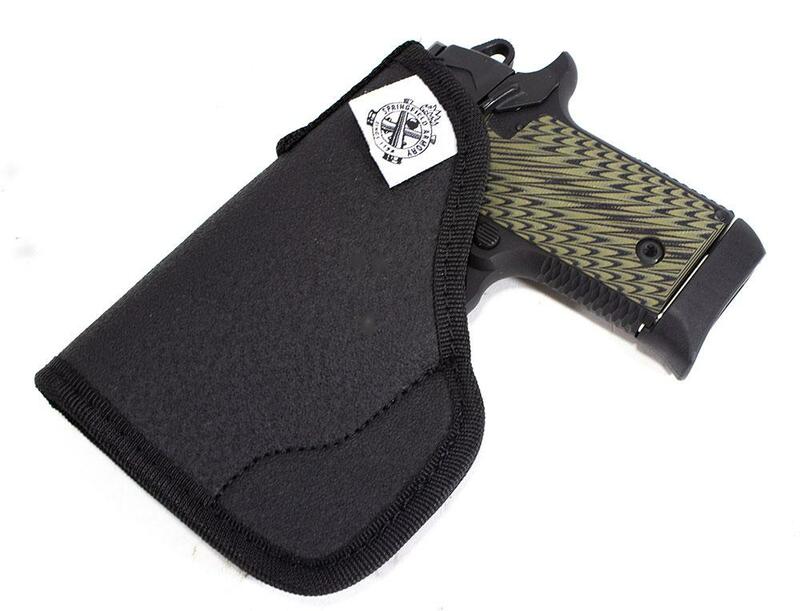 I believe we can take care of 99 percent of our carry needs with IWB, pocket or belly band gear. Inside the waistband has been one of the most widely used methods of carrying since the first handgun was made. Good IWB holsters like the Alien Gear make solid choice for summer carry. Photo courtesy of Alien Gear Holsters. 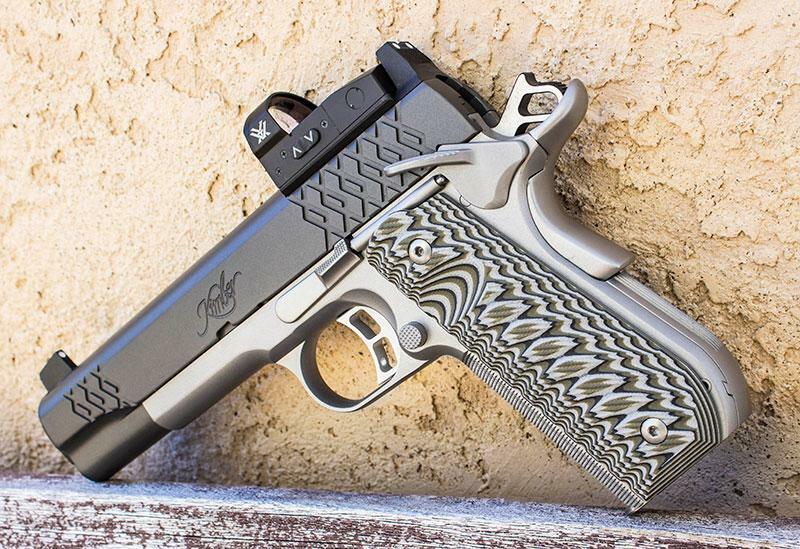 Now we enter the home stretch of warm weather carry as we discuss the gun you will carry. As I perhaps sarcastically alluded to in the opening, I believe you need to carry a quality gun chambered in a decent defensive caliber. In many people’s opinion, and mine the .380 ACP is the smallest caliber to consider. Improvements in ballistics and bullet design have made the .380 ACP a decent round. I personally would push you to the 9mm but you have options. The .380 ACP round is the smallest caliber you should consider for defensive carry. Photo courtesy of Springfield Armory. Summertime is when many people break out their compact, subcompact and are-you-kidding-me guns. The advice I would give you is to make sure you can fight with what you carry. If your standard rig is a Glock 17, you may have a little adjustment when you move to a pocket gun. The fundamentals of marksmanship still apply, but you will need to make sure you can run the small gun well. This means a great deal more than just hitting the target as you stand on the range. You need to be able to execute emergency reloads because most of these guns have low capacity. You will also need to be able to clear malfunctions in the event they happen. You can be the best shooter in the world, but if you can’t keep your gun in the fight you are a bullet sponge. 9mm ammo offer solid ballistics while still allowing higher capacity. 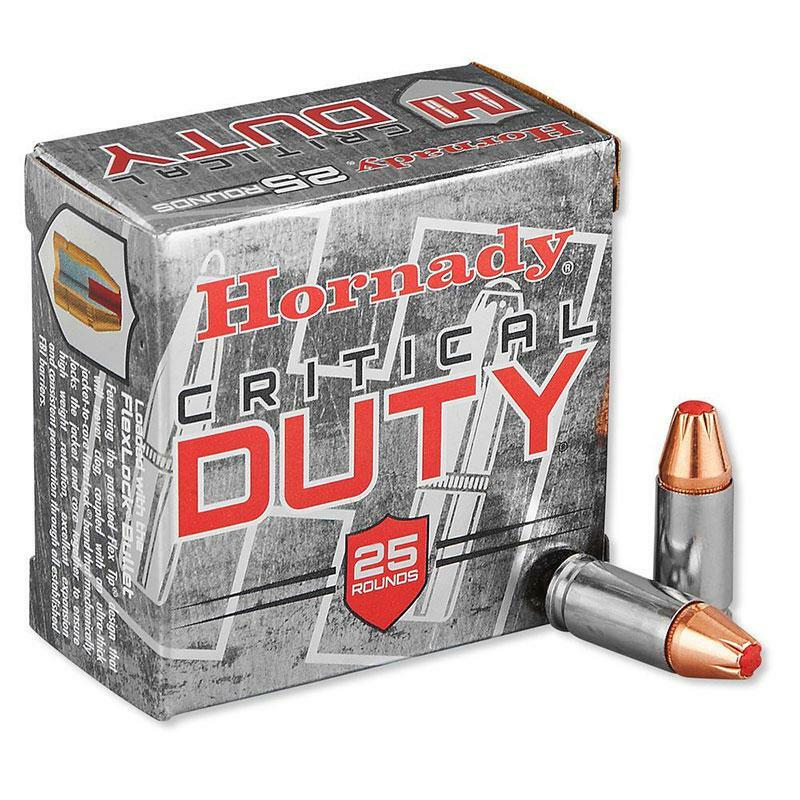 Photo courtesy of Hornady. It is my opinion you should carry a compact handgun chambered in 9mm. If you are large enough, then go to a full-size gun. The phrase I will use now is one that has been used for decades, “Concealed carry is supposed to be comforting not completely comfortable.” Now, this doesn’t mean that your EDC should be a painful burden. Find a good rig and method of carrying that fits you and you will become accustomed to your gun. So while the heat of summer forces you to shed the bulky heavy clothes of winter, we still need to dress around our gun so we can successfully carry a solid defensive handgun. Now get your gun on, go fire up the grill and enjoy the summer.